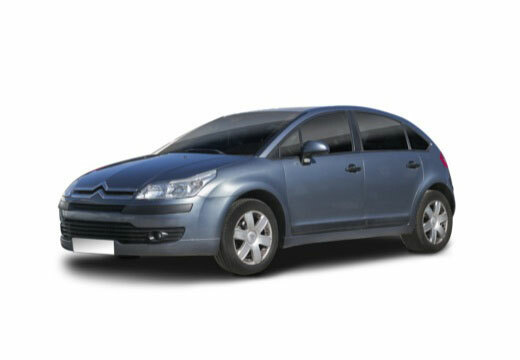 The Citroën C4 is a C-segment compact car produced by Citroën. Could tell the difference straight away. Great grip on dry road and can definitely feel a more solid grip in the wet. Very impressed so far. Very pleased with purchase from start to finish. Both online ordering to tyre garage fitting. First class. Too early to tell, don’t feel so hard as Michelin tyres. Good. The car they are on is for short commutes, so doesn't really get the test the performance of a tyre. Great tyres with superb fuel economy and reliability. Would definitely buy again!